1 ~ Cleanse room with mist as you say affirmation: For the highest good of all concerned, the negativity is cleared & dispersed back into the nothingness in which it came right now. 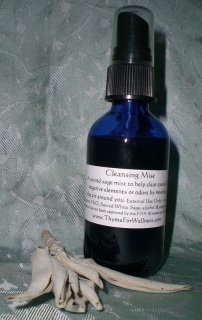 A cleansing mist to help clear away all negative elements or odors by misting the air around you. 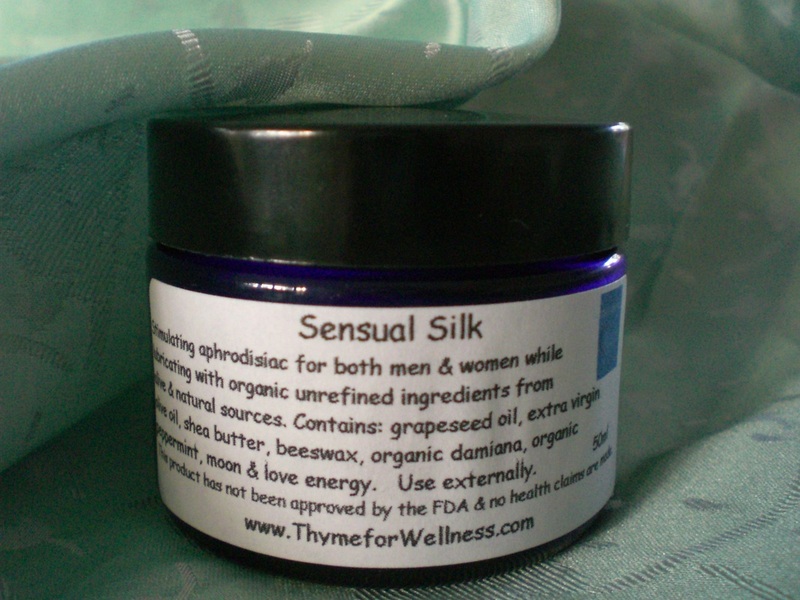 Contains: H2O, Sacred White Sage, alcohol (as a preservative) & love. Incredible results of Sweet Loving Intimacy. 3 ~ Mist room with Sensual Mist to energize that vibration. 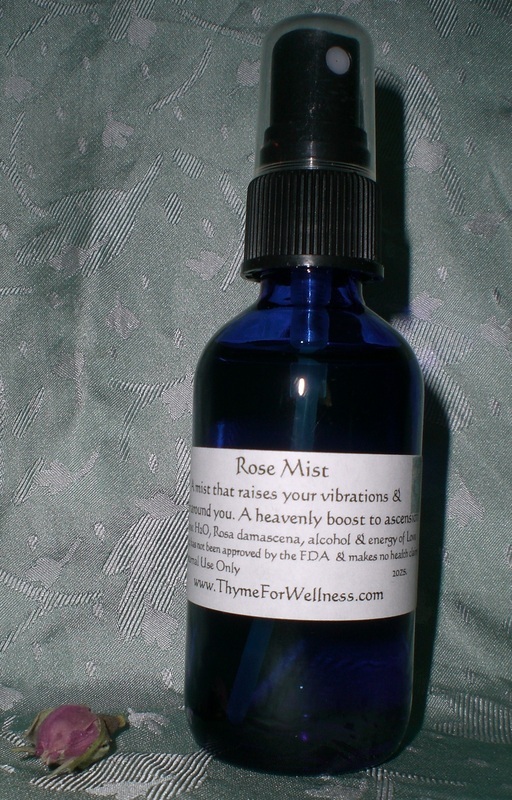 Affirmation to say while misting: I surround myself in heavenly bliss with this sensual mist. Add to your sensual bliss with a little mist. Contains: H2O, Turnera diffusa, alcohol (as a preservative & love. A mist that raises your vibrations & the air around you. A heavenly boost to ascension. These products have not been approved by the FDA & make no health claims. This material is for reference only.